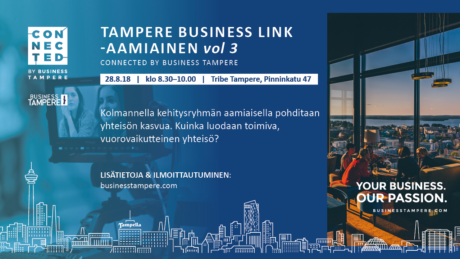 Partnerships, B2B marketplace, peer support and networks – all this and even more in Tampere Business Link! 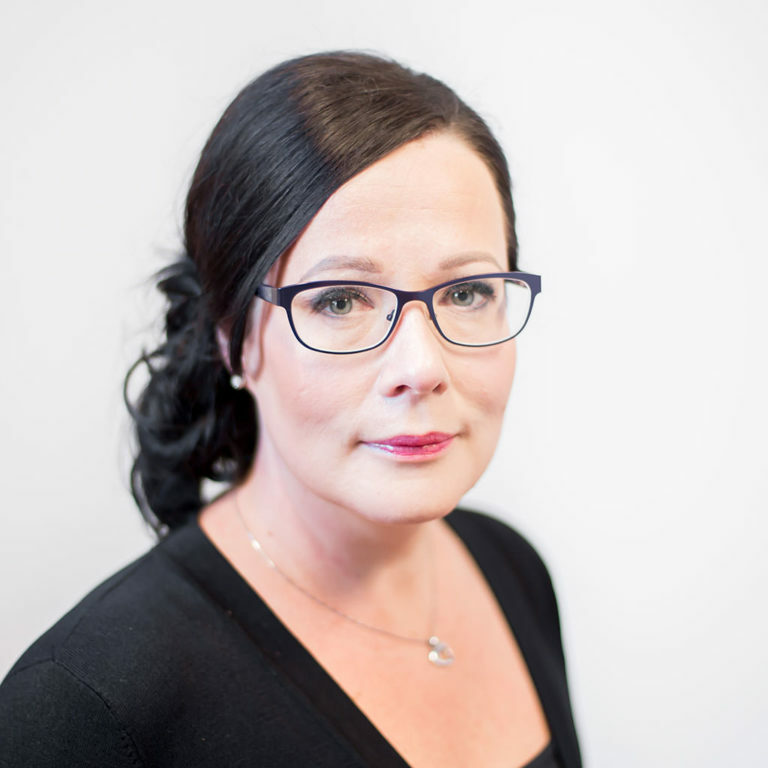 Tampere Business Link, or BLINK in short, is Business Tampere’s online community for the companies of Tampere region, and it aims to create new business and business ecosystems. BLINK offers its members opportunities to grow their businesses – together. Meet new people, look for collaboration opportunities, offer your know-how and services, and join the conversation. 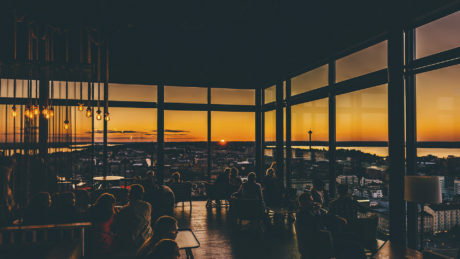 The interactive platform gives companies a place to network more efficiently and seek new perspective, information, and peer support for the development and growth of their business. International skills and community networks ensure that these solutions can also be presented abroad with pride. The languages of the community are Finnish and English.